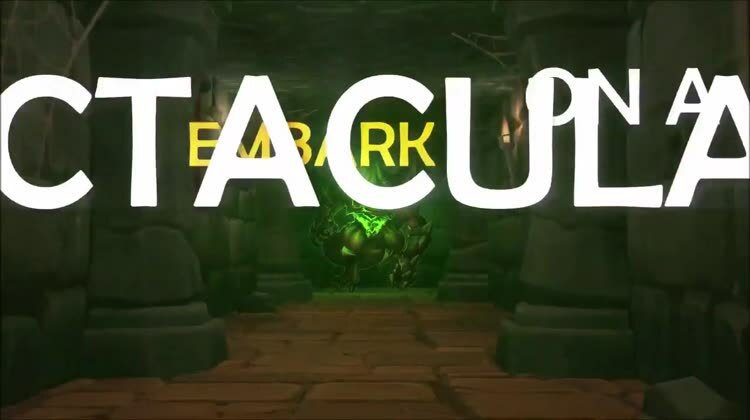 Embark on an epic adventure with this real first-person RPG Dungeon Crawler in 3D, with an epic offline story and great characters! 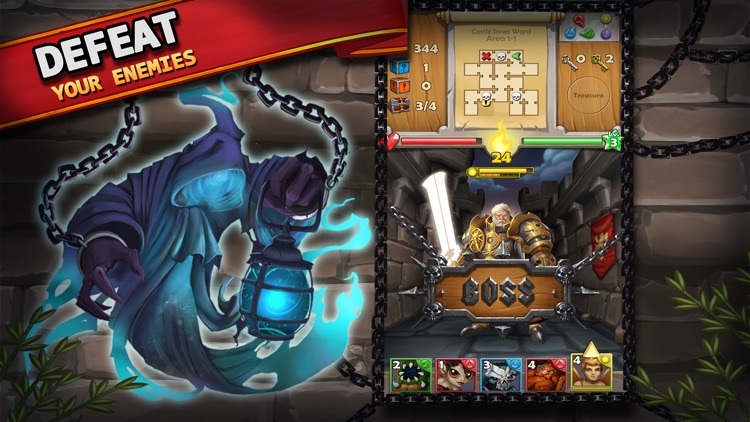 Lead your team of mighty heroes through forbidden 3D dungeons crawling with nasty monsters. 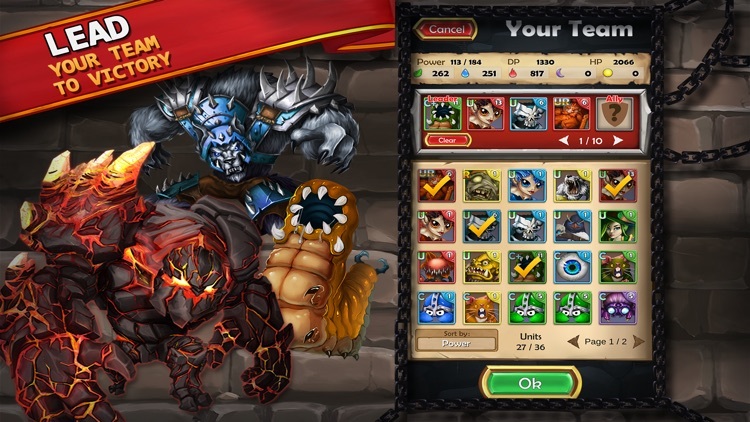 Collect over 500 mighty monsters to uncover unique skills and boost your strategy. 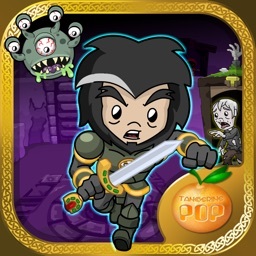 Take your monsters on exciting quests, roaming the depths of the underground dungeons and save the world from a lurking evil, grabbing serious loot along the way in this ground-breaking first-person RPG with a real story. 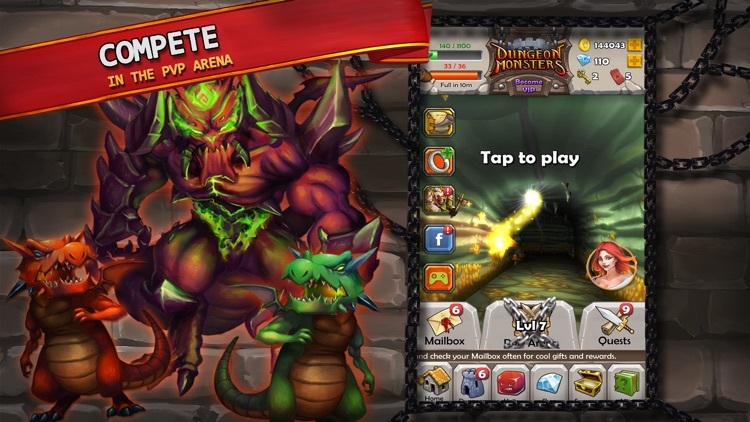 - Collect over 500 monsters: New monsters are added to the game periodically! 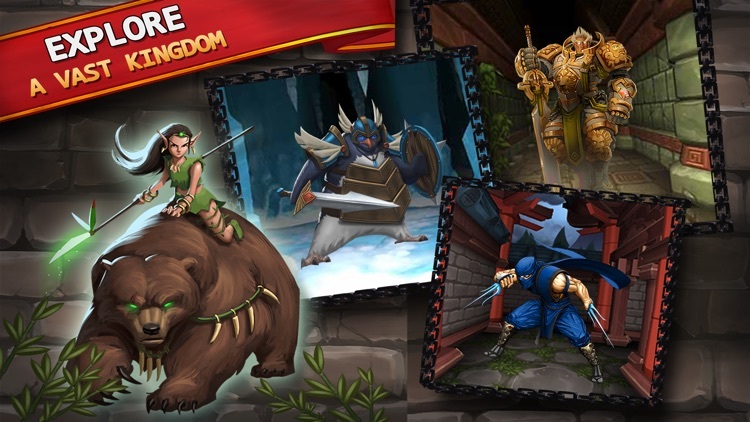 - Fuse monsters with different elements and rarities to create cool new species! 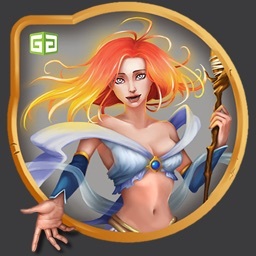 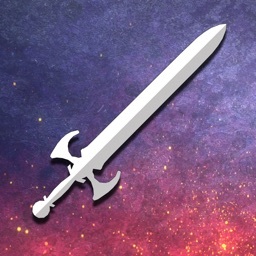 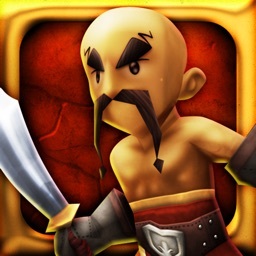 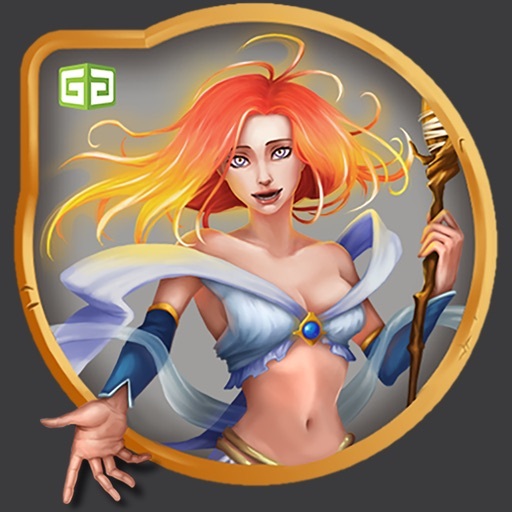 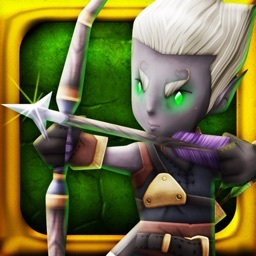 - Duel other Dungeon Adventurers in the PvP Arena, earn trophies and climb up the leaderboards. 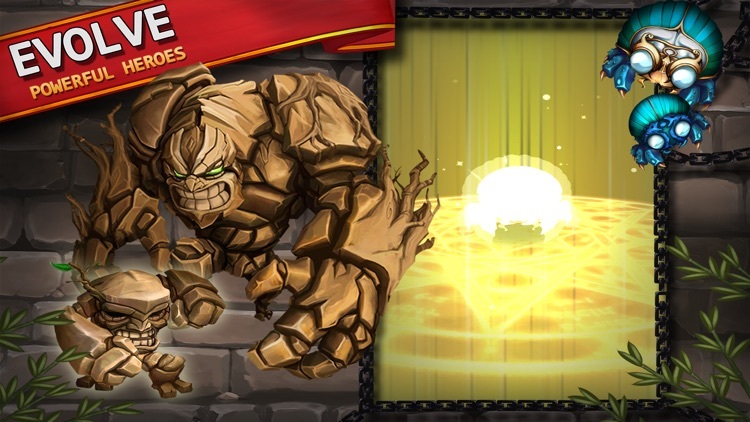 The higher you are at the end of the season, the better your rewards! 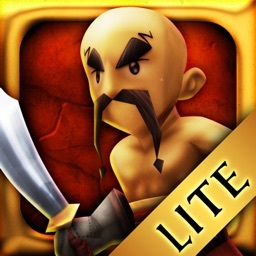 - Fight in the PvP Arena each season for trophies, rewards, and a chance to reach the Legendary Leagues and become the Legendary Leader!